You’ve got the resources to ship great products – so what’s holding your team back? 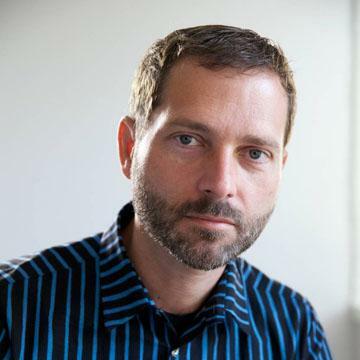 Learn to make thoughtfully executed products beyond the MVP. 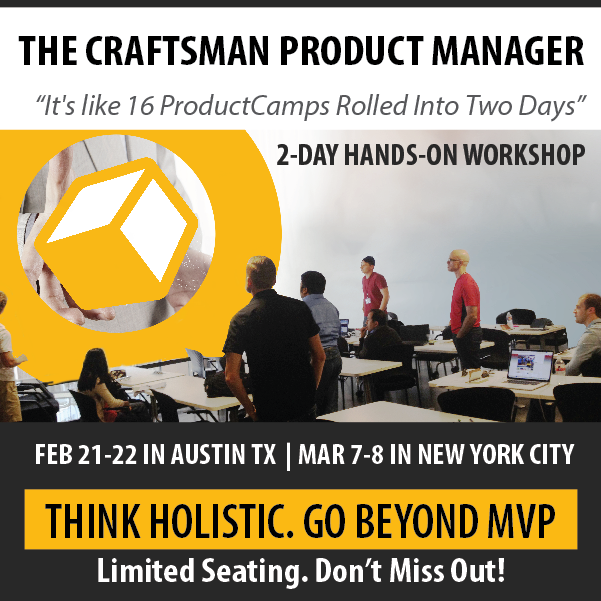 The Craftsman PM Workshop gives you career-boosting insights into the breakthrough practice of Whole Product Management.